Can Atlantic City become a 'Fishtown-by-the-Sea'? Developers and officials are working to make Atlantic City a place millennials want to call home by developing flashy residential projects and businesses to attract them. The goal is to spur housing and economic development and, ultimately, to save the city. But first, Atlantic City has to become a place millennials want to live. "There's been lots of buzz about transforming Atlantic City into a kind of Fishtown-by-the-Sea, populated by millennials and hipsters of all ages." - Philly.com. The Press of Atlantic City recently interviewed developers and leaders to hash out some of their plans and ideas. “(Millennials are) going to come to a place where they go to a coffee house they can walk to in the morning and a martini bar they can fall back to at night,” said Atlantic City Mayor Don Guardian. John J. Longacre, president of Philadelphia-based LPMG Properties, which is finalizing the purchase of the city's Morris Guards Armory on New York Avenue with plans to put 32 rehabbed apartments into the building and businesses in the first floor, told the Press that he thinks the area "can bring in young workers with the right residential and business investments." 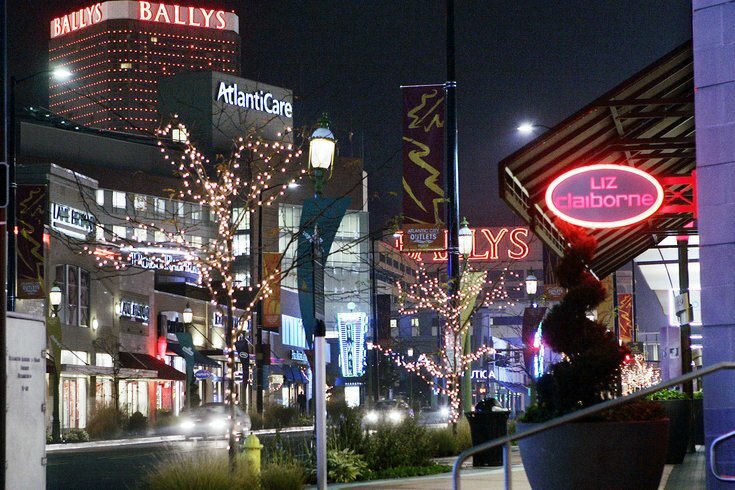 According to 2010 census data, 13.6 percent of Atlantic City's population was between the ages of 25 and 34, compared to Hoboken, where 38.3 percent of the 2010 population fell within that age range, The Press of Atlantic City reported. Similarly, Mark Callazzo, CEO of Alpha Funding Solutions, shared his plans to buy a disused firehouse at Atlantic and Connecticut avenues that would house a new set of residences and a first-floor craft beverage manufacturer. Read the full Press of Atlantic City article here.